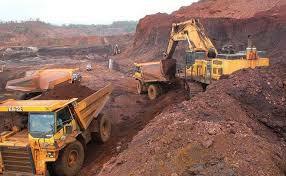 Adarsha School of Engineering & IP situated in Angul District of Orissa within the 35 kms roads of Talcher coals fields under Mahanadi Coal fields ltd.it is very close to Asia's largest iron ores mines located in keonghar district of Orissa. These locational advantages help students to undergo vocational training nearby mines with world class laboratory facilities. 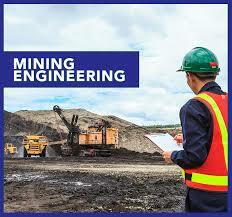 Mining Engineering is a branch of engineering that uses principal of science and technology in the process of extracting o of mf minerals and other resources from the earth. 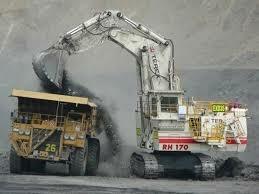 It focuses on use of technology and to science to improve the efficiency and productivity mining process. 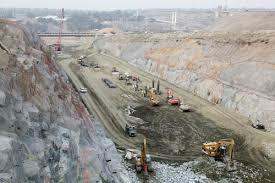 This branch also focus on the impact of mining on surrounding environment principles of technology and science are uses keep environmental damages minimum level. 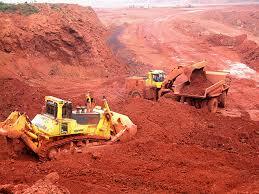 Adarsha school of Engineering and IP is the best institution in providing Diploma Engineering in Orissa & Eastern India as programs include areas that are quite essential for understanding that complication of mining engineer mechanization, Mine-Surveying , role of Robotics Engineering and much more. 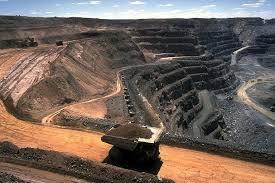 The program also includes to emerging condition and situations related to study of mine environment ,minerals quality analytics, such open cast coal/iron/aluminum /potash /fluorite/and other industrial minerals. 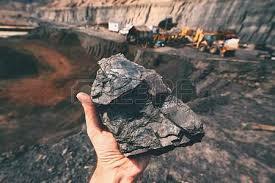 These course Diploma with the tactics that are required to get a bridge future in the mining industry. The course are designed that they are provide in depth knowledge and concepts and techno commercial aspects so that the students college as well trained and competent engineering that are ready to enter the Mining industry to take leaders most successful personalities. 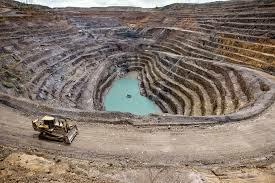 Mining Engineering needed for mineral extraction and other fields where the earth is cru deals is drilling and blasting, minerals handling , rock mechanics, mine health and safety, mines ventilation engineering ,ore reserve analysis, mines planning and mineral process. The construction with it requirement of developing roads, rail roads, tunnels & underground chambers and hazardous industry are example of such application. These are rapidly expanding need with shortage of qualified Mining Engineering is in great demand to undertake these task. No need to say that the job makes engineering is of high demand in the present time and our area is full of mines and industries to build your future. 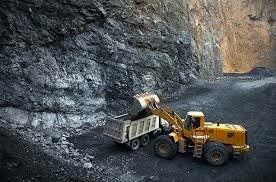 Job Prospects: Mining engineers find employment opportunities both in government as well as private sector. 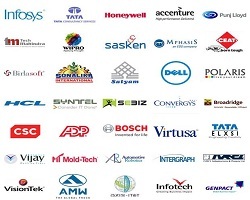 These are lots of companies like ONGC, Coal India, Geological Survey of India, HCL, IPCL, Neyvelli, Lignite, Nalco, Tata Steel, Tata Motors, Reliance, Adani, Vedanta Mines, etc. Have their recruitment session throughout the year. Job Profile: Design development of underground roads, railroads, tunnels and underground chambers, hazardous waste disposal systems, maintain and adopting of mining safety measures. 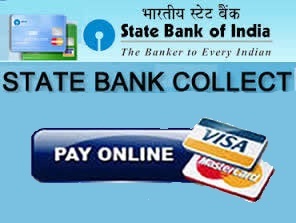 Scope for higher education A diploma holder in mining engineer in g has also a choice of avail the opportunities for admission into 2nd Year B Tech program under lateral entry category through entrance test, Odisha Jee.